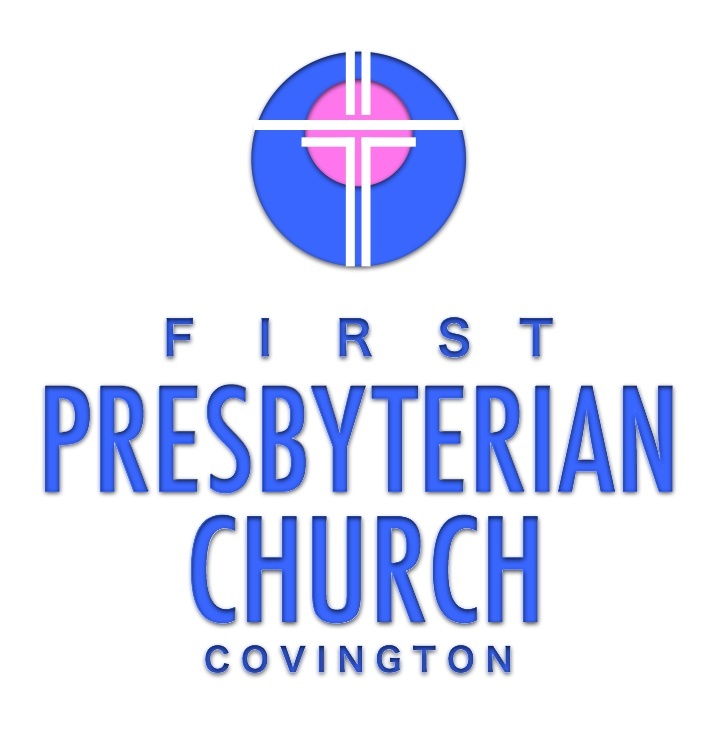 Our weekly e-news is a snapshot of what is happening in the near future here at FPC. If you have any questions please call the church office at 770-786-7321 , or send us an e-mail HERE . To view our weekly worship bulletins and monthly newsletters, click HERE . ONLINE DIRECTORY Stay in touch with your FPC family by logging into REALM where you will find an online directory and up-to-date records of your giving. If you don't already have a login for the site, contact Peni Kehoe at the church office via e-mail HERE . The stated monthly meeting of the Session will be held this Sunday immediately following worship in the fellowship hall. Session members are reminded to submit your ministry team reports to John McCarthy, Clerk of Session by Thursday, December 6th. 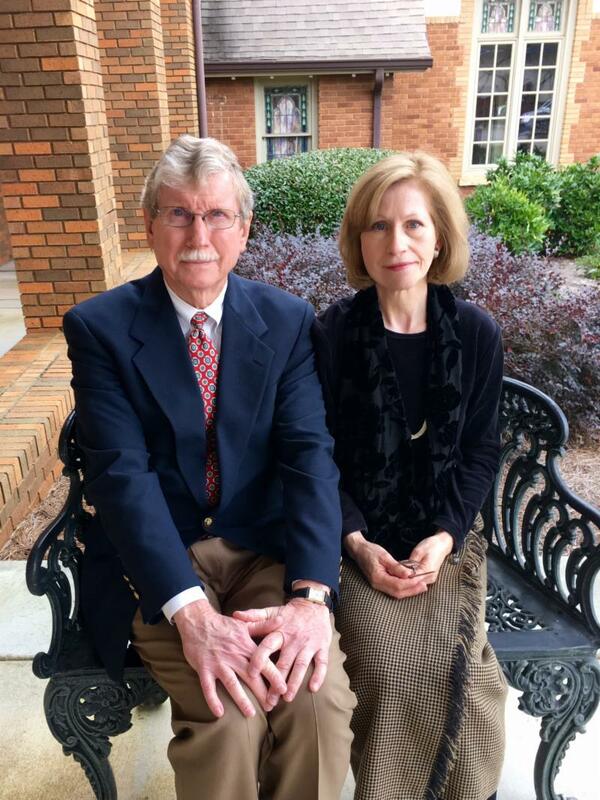 Each year we offer a series of classes on " What it Means to Be a Presbyterian" for our newly elected class of elders as well as for anyone else who is interested in the theology (beliefs), polity (government), and history of the Presbyterian church. Classes will be taught by our pastor Steven Barnes. Everyone is invited! The annual Christmas Party luncheon for the Silver Saints and the Ambassador Choir will take place on Thursday, December 13th at 12 noon. This is a catered affair. 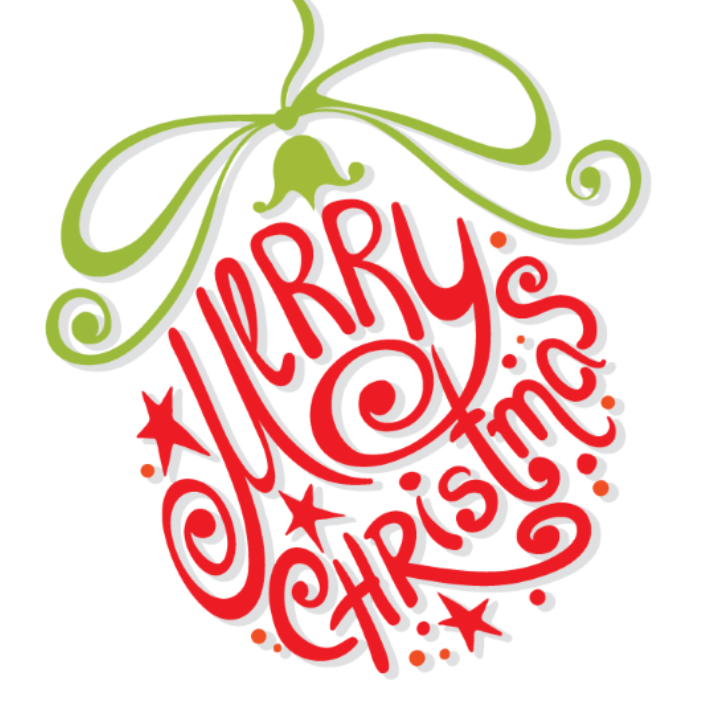 We will also enjoy a fun time following the meal as we exchange Christmas gifts with a value of $10.00. Please call the church office (770 786 7321) to make a reservation so preparations will be adequate. Please join us for this holiday fun. It is with sadness that we have announced that Alexis Ward, our Director of Music, has submitted her resignation as she plans to move to Delaware to be closer to family during her husband's lengthy deployment with the military. Alexis' final day as a staff member will be Sunday, December 16th. On that morning, we will worship together on Music Sunday and be filled with the beautiful music that Alexis has arranged and prepared. 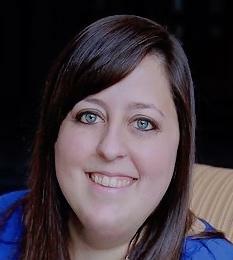 We will honor Alexis by having a reception for her and her family in the narthex following the service. Click HERE to read a letter from our pastor for more details. Food Pantry: The food pantry is overwhelmed with requests for food. Non-perishables can be placed in the boxes provided in the narthex, or deliver them to the food pantry. Checks can be written to the church with a designation of food pantry. Call Bernice Bailey 770-786-3048 for further information. 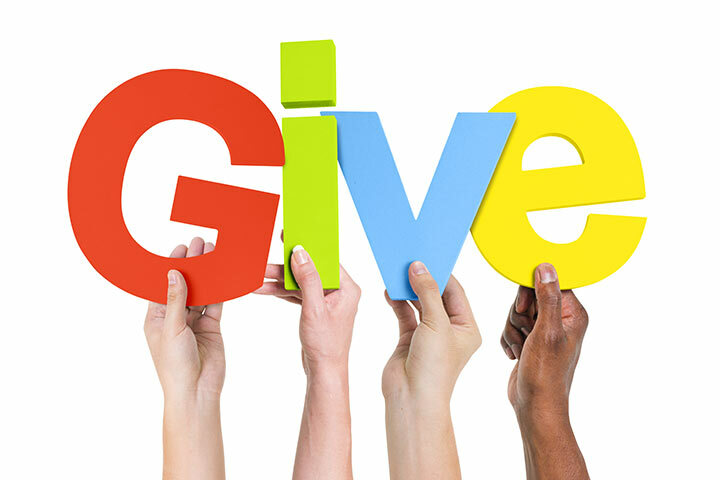 Pastor’s Discretionary Fund: Each year we have last minute requests from families who are not covered by the Salvation Army but cannot afford Christmas gifts for their children. After investigating the request, church staff gives the family a gift certificate to one of the local stores. If you would like to contribute to this fund, make your check out to the church and designate Pastor’s Discretionary Fund. The Discretionary Fund is used throughout the year to help local folks with various needs. Homeless Needs: With weather getting colder and daylight getting shorter, the needs of the homeless in our community are on the rise. As the church - the body of Christ - we are daily called upon to meet the needs of our homeless neighbors in many different ways, most of which require money. If you would like to contribute to our fund that is being used to directly help those who are without housing, please make your checks payable to FPC and designate "Homeless" on the memo line. 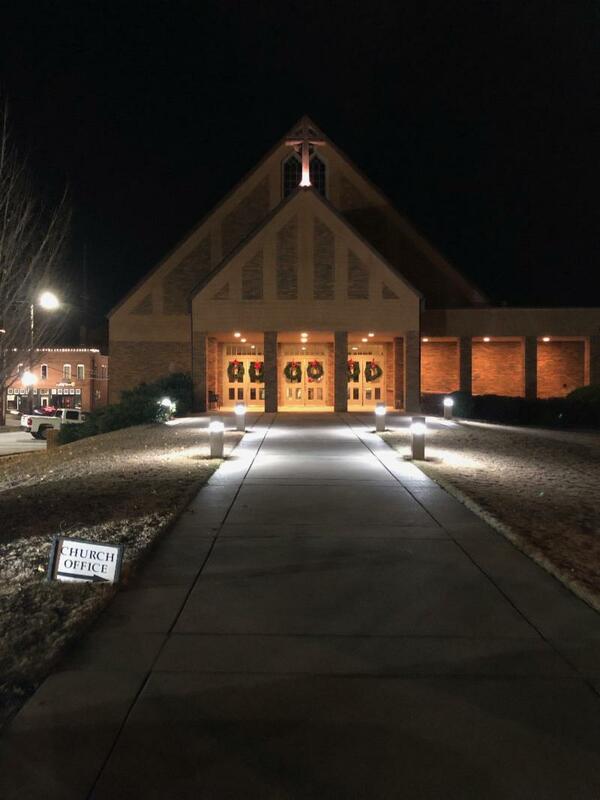 It is with great excitement that we can announce to you that our sidewalk lights are working again. Many thanks go out to Stan & Dana Hall for their hard work in re-wiring, sanding and painting the old fixtures and making them look and work like new! 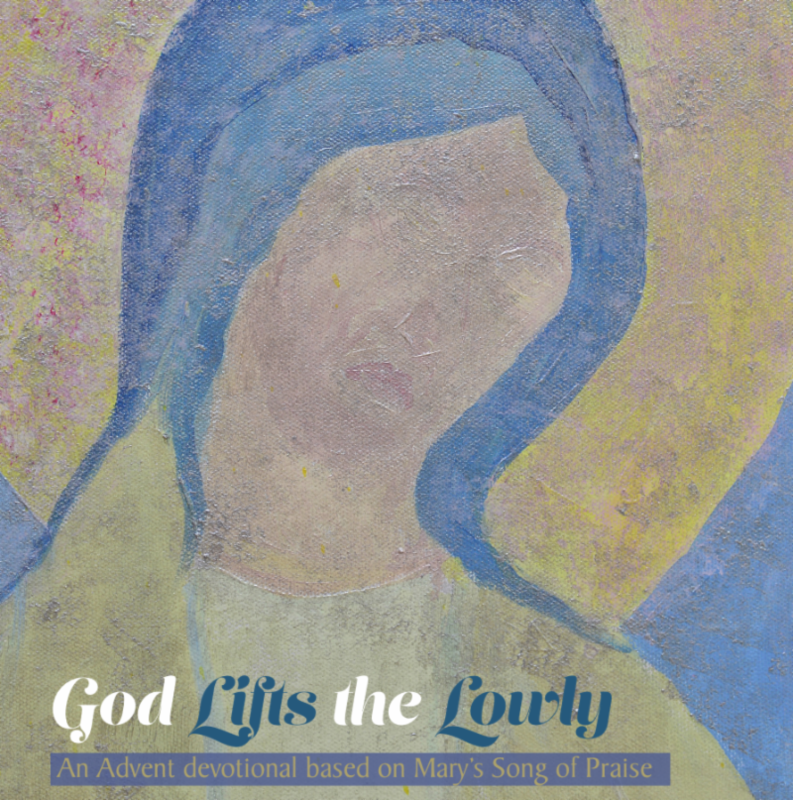 God Lifts the Lowly, is the 2018 Advent devotional offering published by Presbyterians Today. The devotional is from Mary's Song of Praise found in Luke 1:52. "He has brought down the powerful from their thrones, and lifted up the lowly." Read more about the devotional HERE. Copies are available in the narthex, or you can download your copy HERE. Our thoughts and prayers are with the family of Guy Tittle who died this week. Mr. Tittle is the father of Loucy Hay.